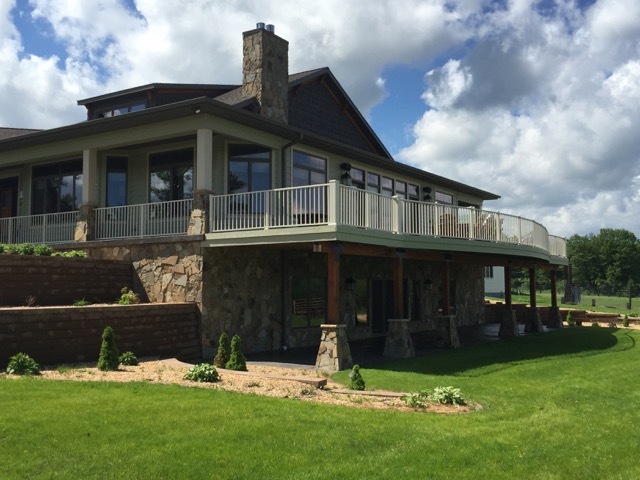 The rustic charm and traditional elegance of this 2015 Parade home featured a wrap-around porch, open concept interior with impressive gourmet kitchen and two separate living areas, finished lower-level with sauna, bar, and walk- out. This distinctive 5,200 square foot home is truly an entertainer’s dream. 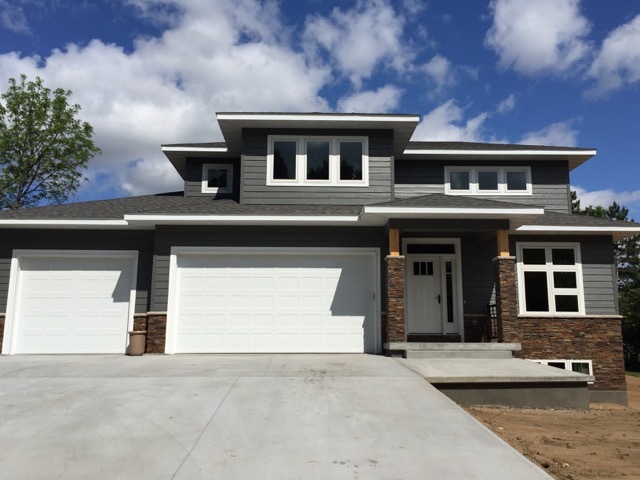 This unique modern and craftsman blend of our 2015 Parade home was built to the owner’s design. A three-bedroom, two and a half bath home featuring maple cabinets/hardwood flooring, granite countertops, and a master suite with custom tiled shower.